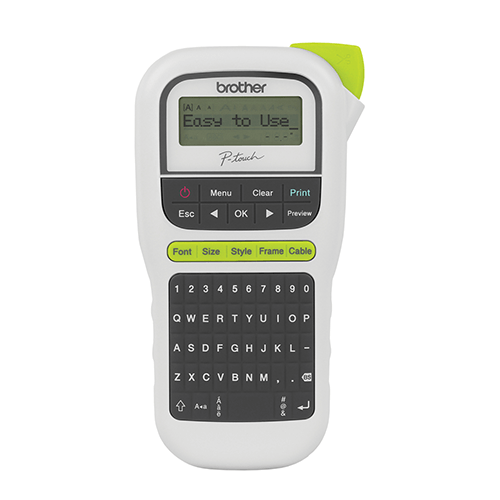 Tshwane, 8 April 2019 – Brother Industries, Ltd. a parent company of Brother International South Africa, one of the leading global manufacturers of laser and inkjet printing devices, has won "iF DESIGN AWARD 2019" for 6 product categories. iF DESIGN AWARD 2019 received 6,375 entries from 52 countries and regions. This is the 12th consecutive year Brother has been named as an iF DESIGN AWARD winner and has now received a total of 72 awards, including the six won this year. 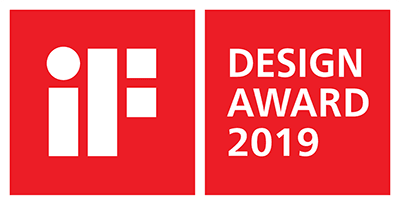 The iF Design Award 2019 was awarded to the HL-L3210CDW colour laser printer; the PT-P710BT bluetooth labelling machine; and the PT-H110 handheld labelling machine. These models are all currently available in South Africa through our network of authorised resellers. The Luminaire Innov-is XP1; the A150 Sewing Machine; and the ScanNCut SDX1200 were also awarded the iF Design Award 2019 and these models will be launched to the South African market later this year. “We are extremely honoured to receive these awards. Brother continuously makes efforts to pursue improvements in design quality and product innovation to provide superior value to customers and this is evident with the 72 awards we have received to date” said Dale de Villiers, Marketing Manager at Brother South Africa. 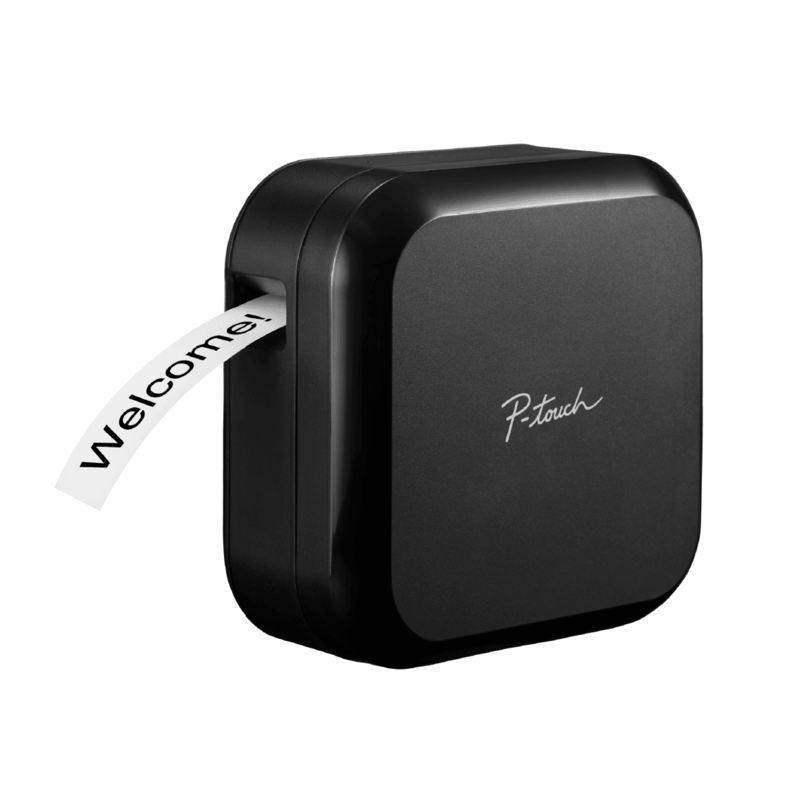 Brother is a leader in the development and manufacturing of technologies in the printing, scanning, labeling, sewing and crafting industries for home, SME and Corporate markets. A trusted brand worldwide that believes in the “Customer First” approach in all aspect of our business, Brother has continuously met the varied needs of our customers through our comprehensive range of technology solutions.